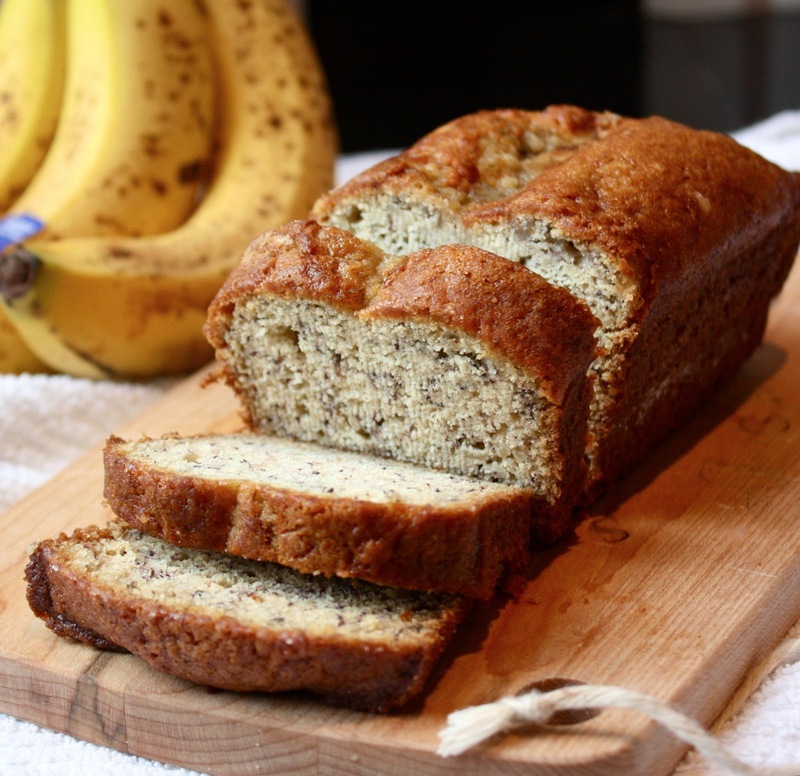 Here is an easy, delicious and kid friendly recipe you can try with ripe bananas. Preheat the oven to 350 degrees F. Butter a 9 x 5 x 3 inch loaf pan. Carefully cream the sugar, butter, and eggs in a mixing bowl. Pour batter into prepared pan and bake for 1 hour 10 minutes, until a toothpick inserted in the center comes out clean. Set aside to cool on a rack for 15 minutes.